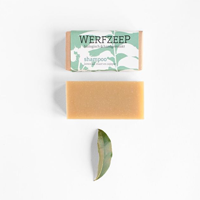 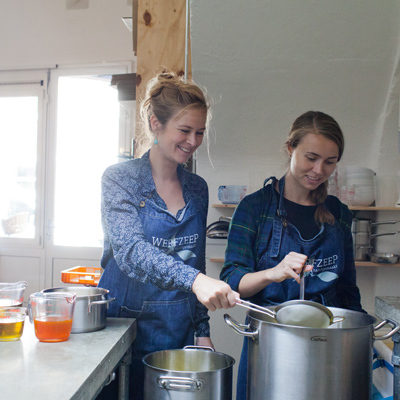 Werfzeep is an organic soap company based in Utrecht in the Netherlands. 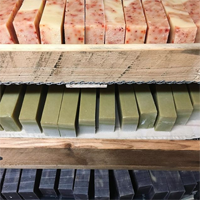 All our soaps are plant-based, palm oil free and made with love. 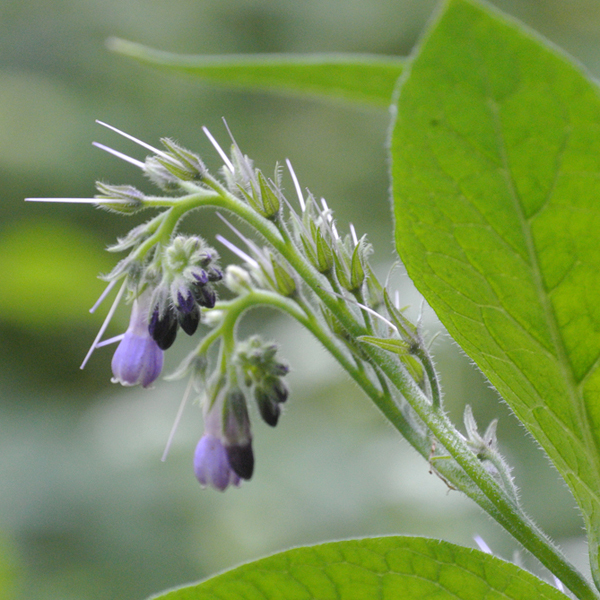 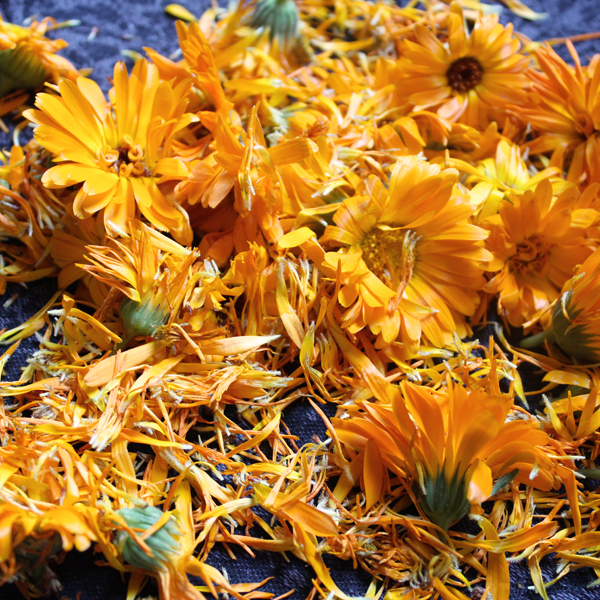 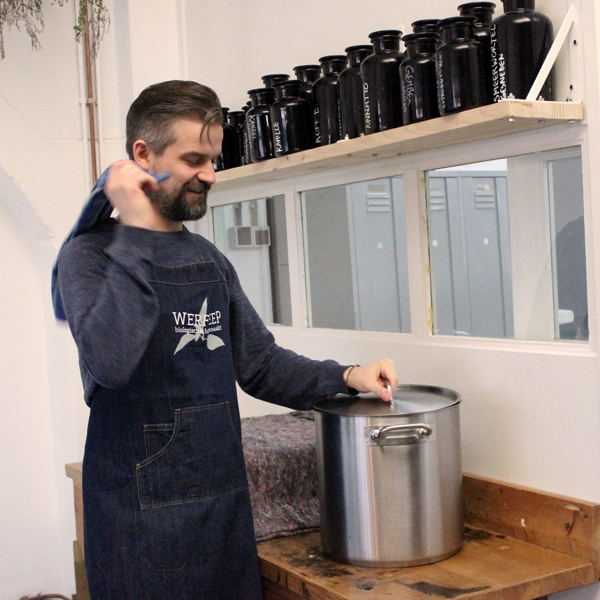 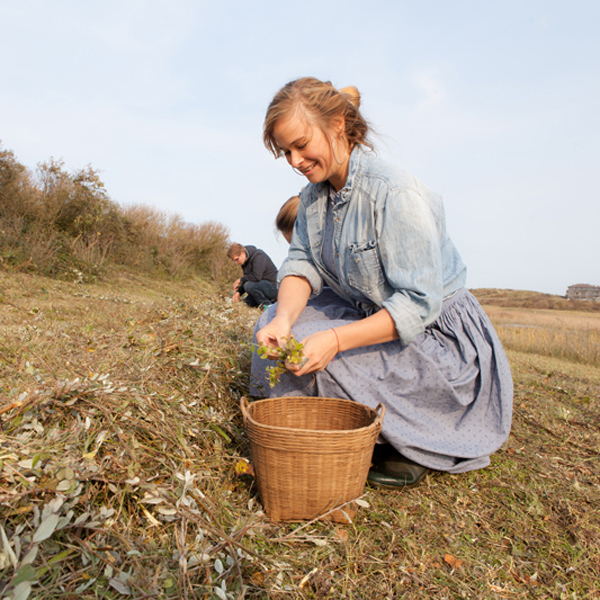 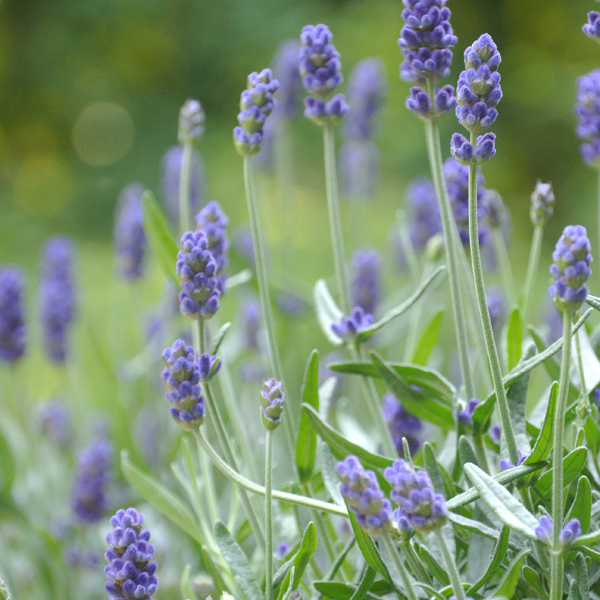 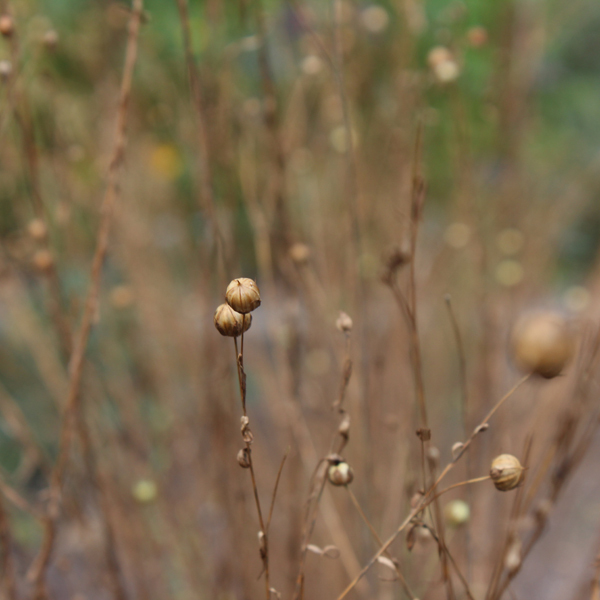 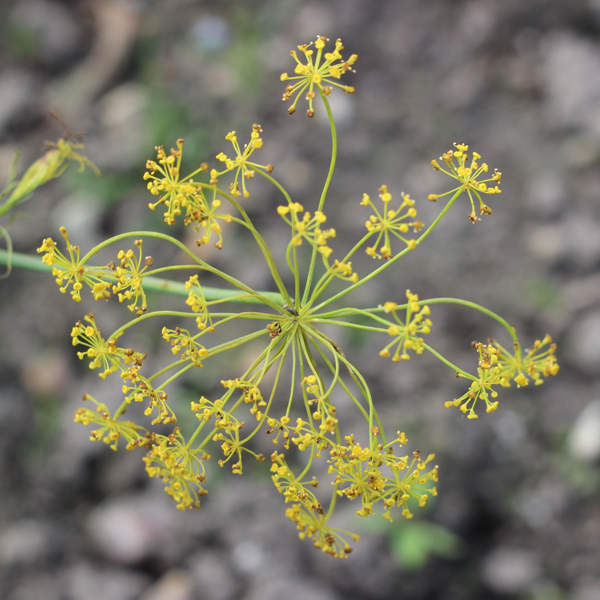 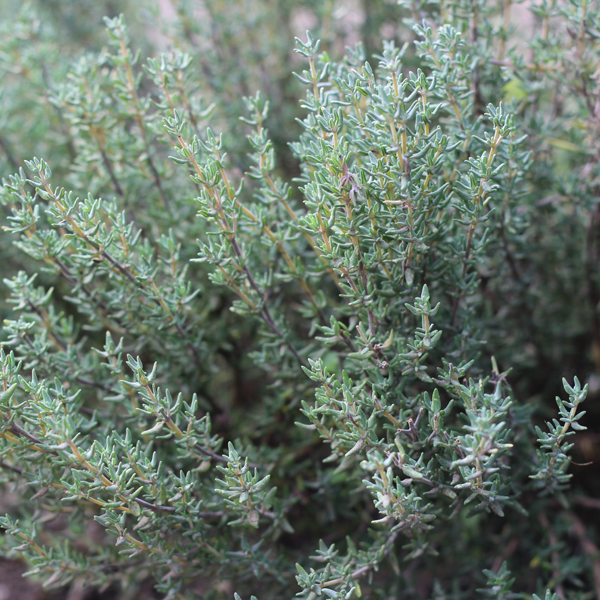 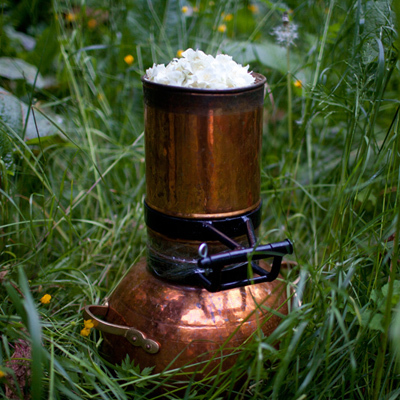 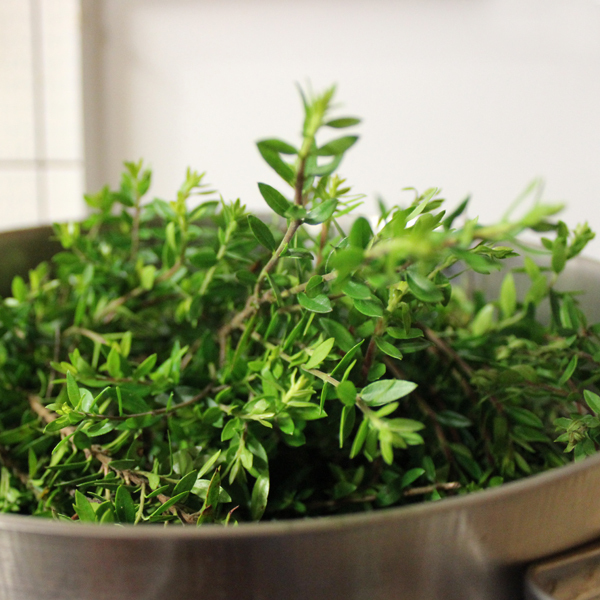 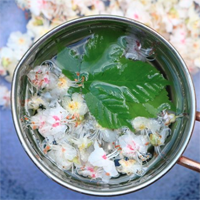 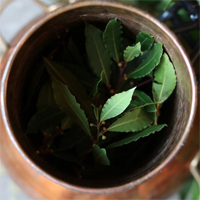 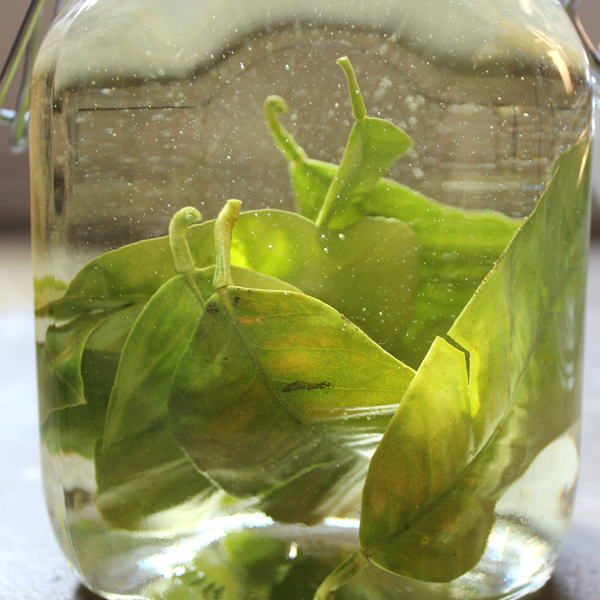 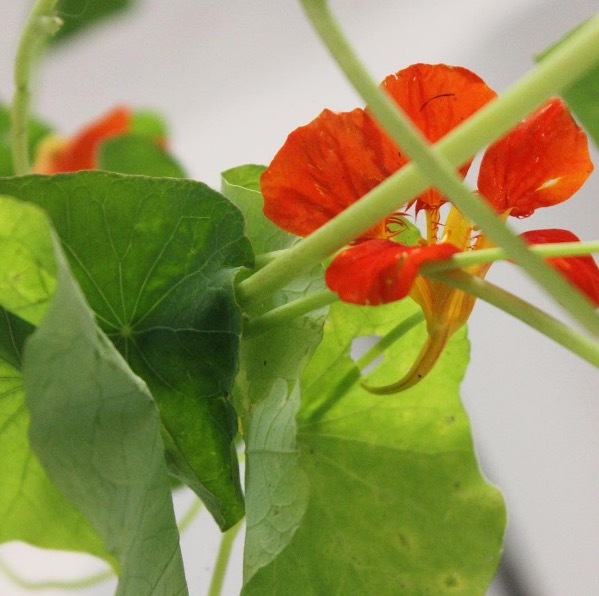 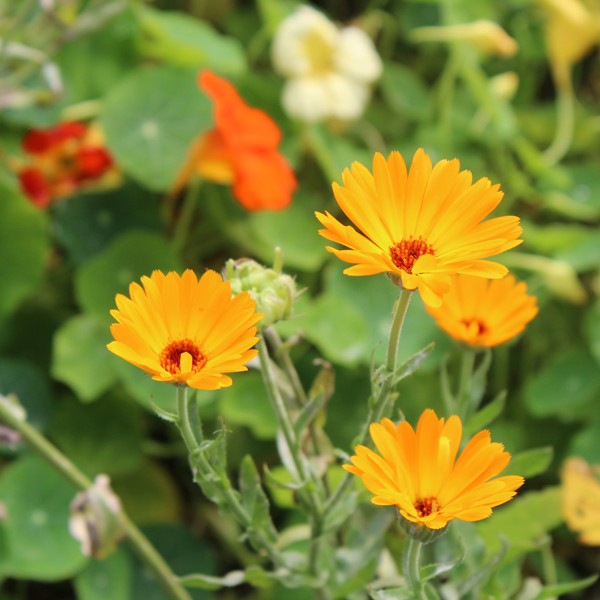 In our opinion, plants are essential in the creation of good quality soap. 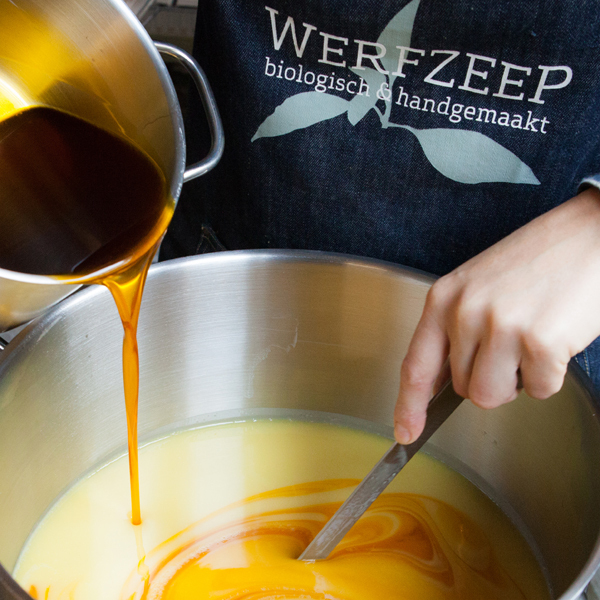 We only work with organic ingredients from quality producers and we don’t add any unnecessary substances. 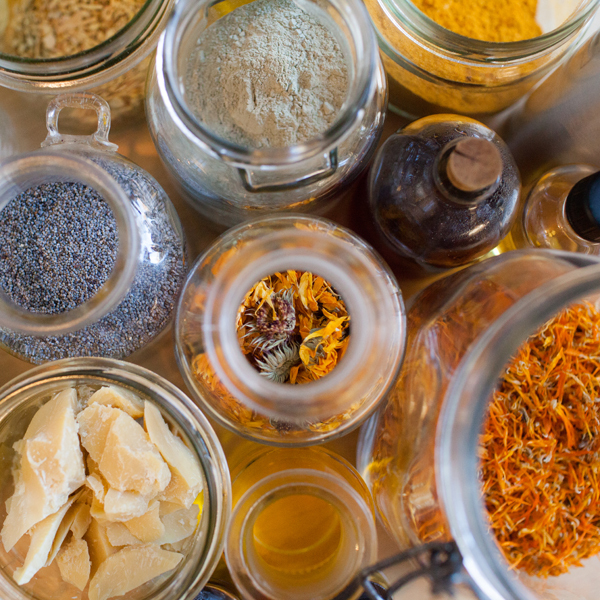 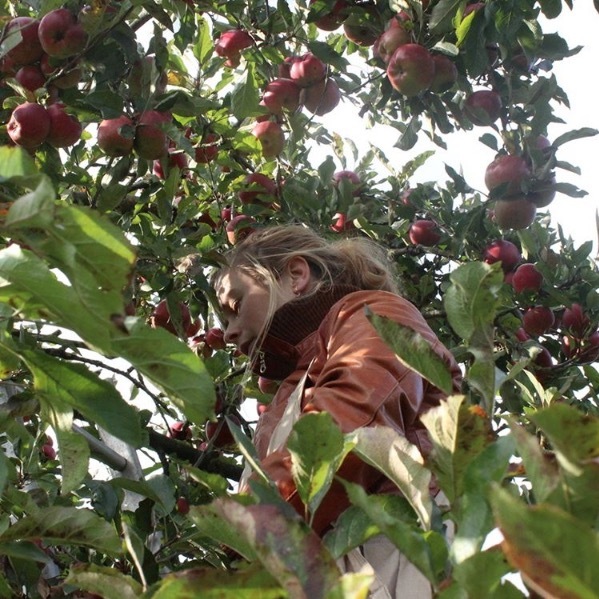 We source our ingredients from organic producers around the world who share our values. 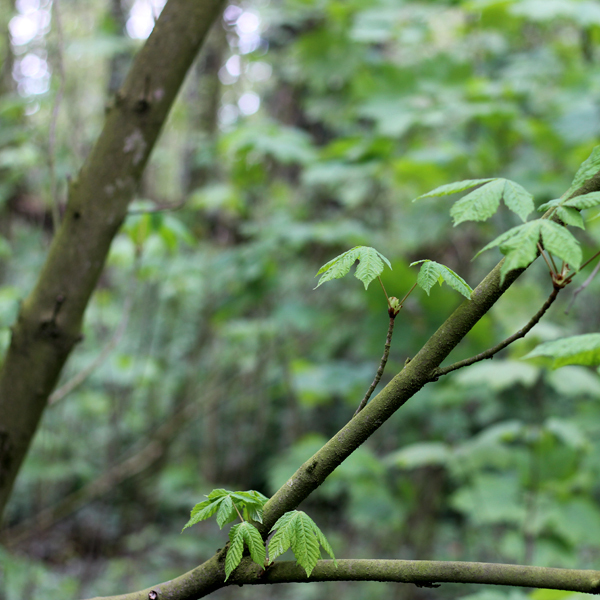 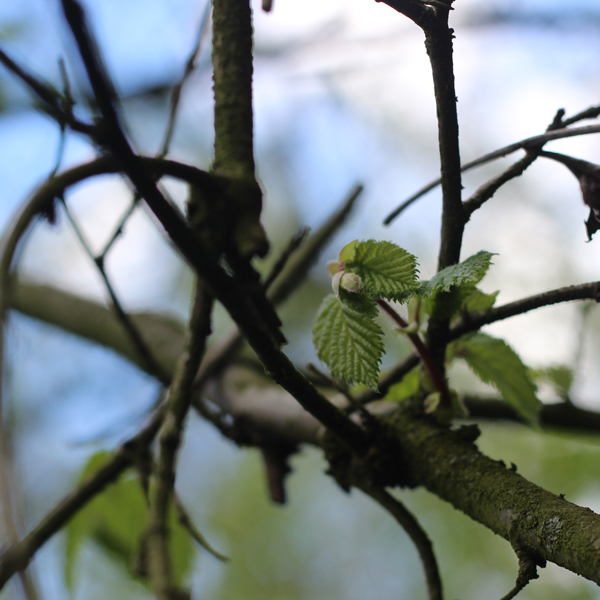 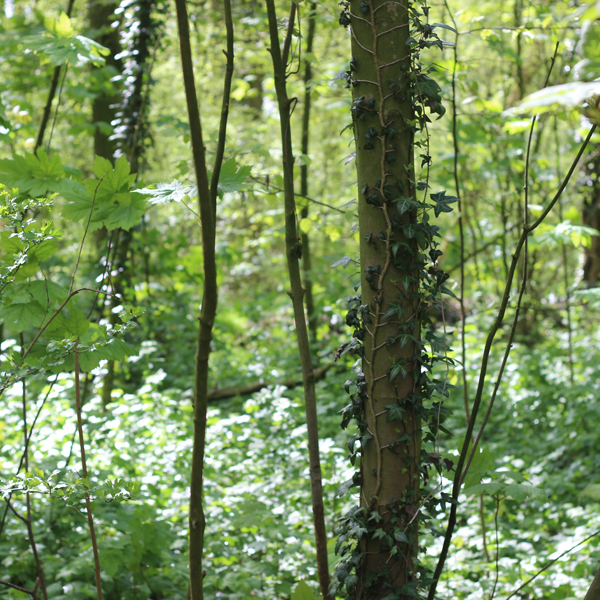 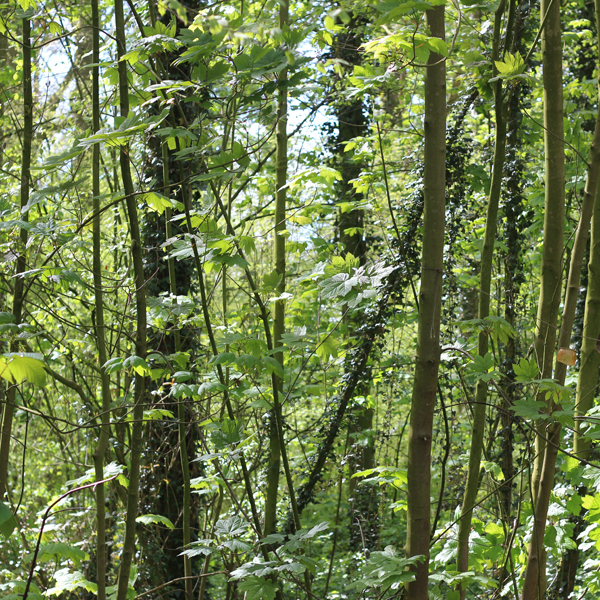 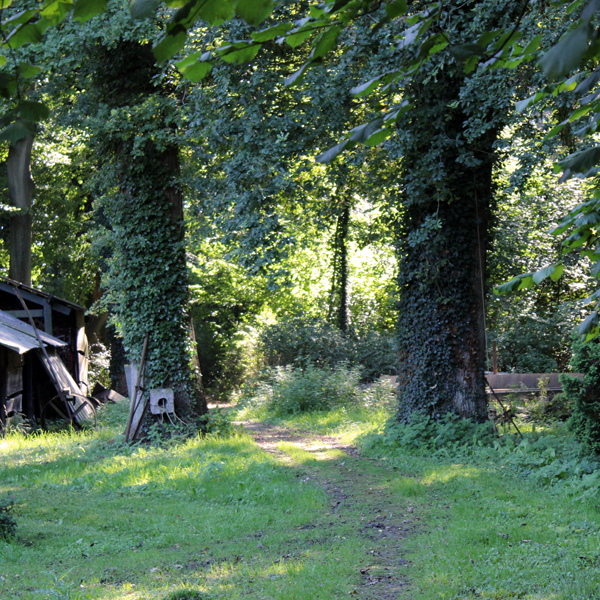 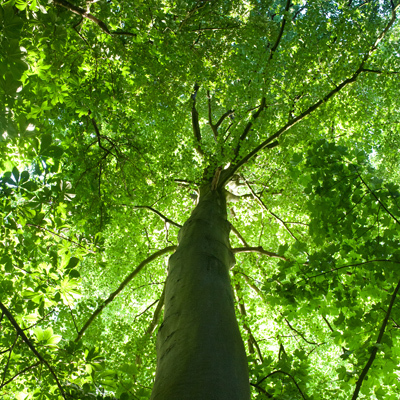 We also collect raw materials in the lovely Wickenburgh forest near Utrecht. 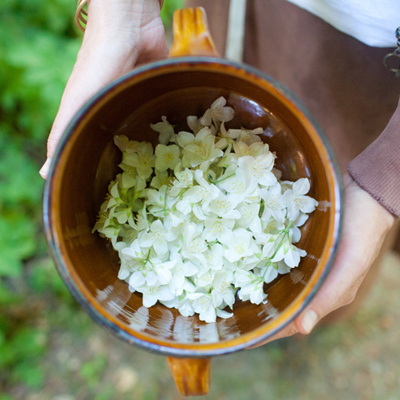 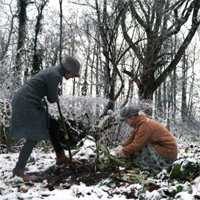 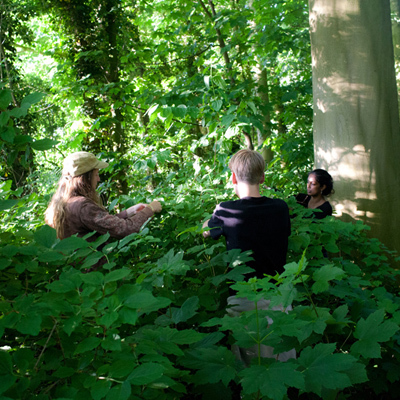 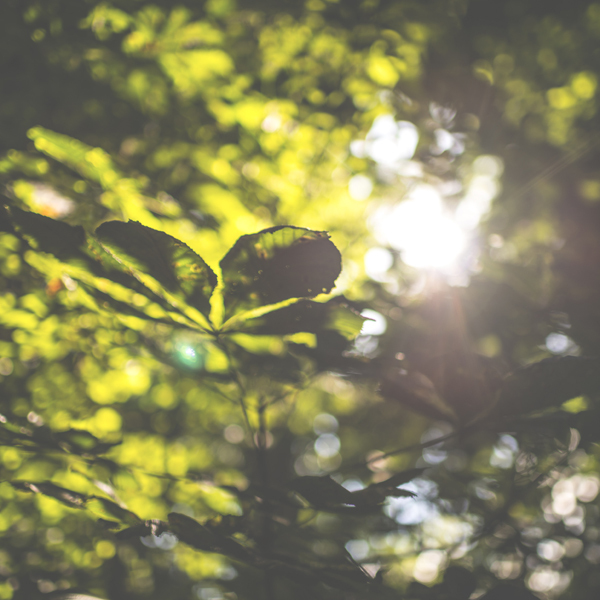 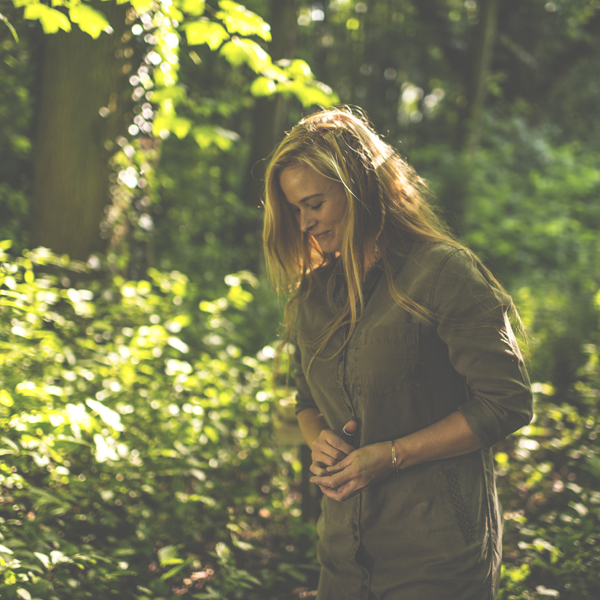 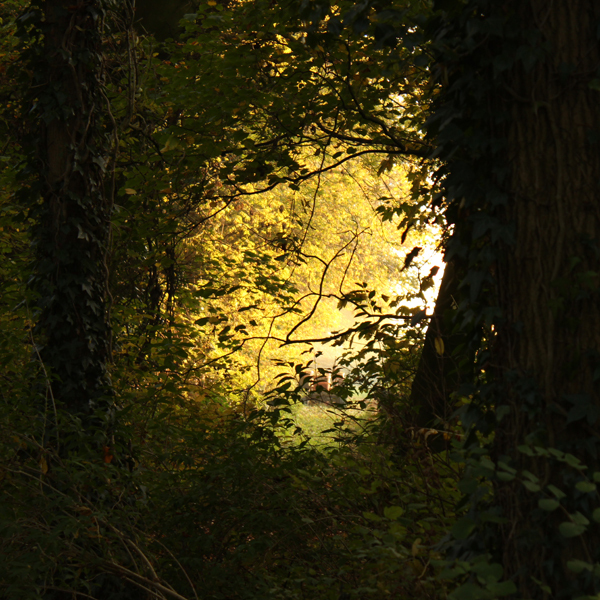 Here we are surrounded by nature and the seasons - the inspiration for our seasonal soaps. 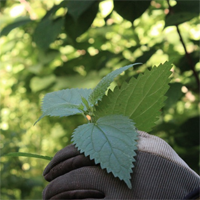 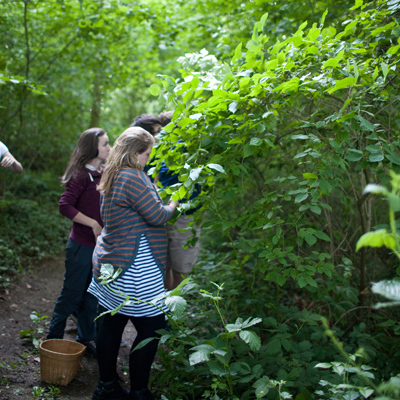 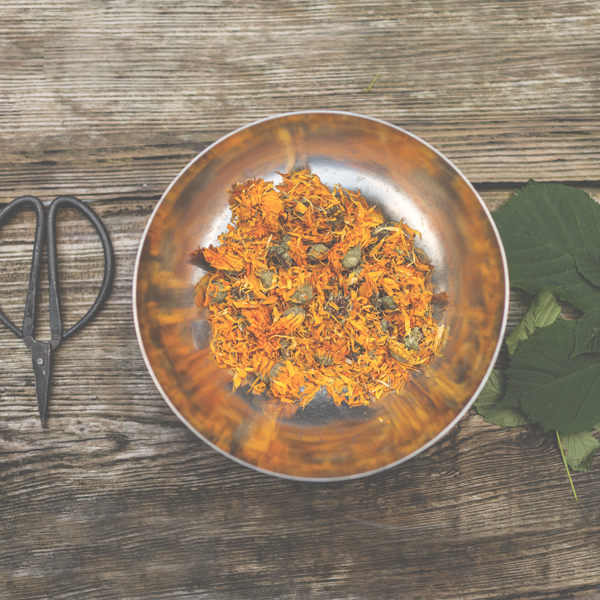 We learn a lot from the forest, where we harvest different ingredients and grow various herbs and roots in our own garden. 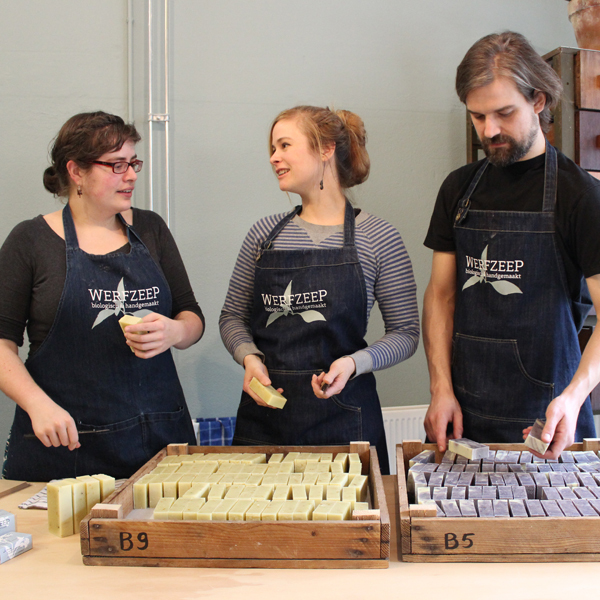 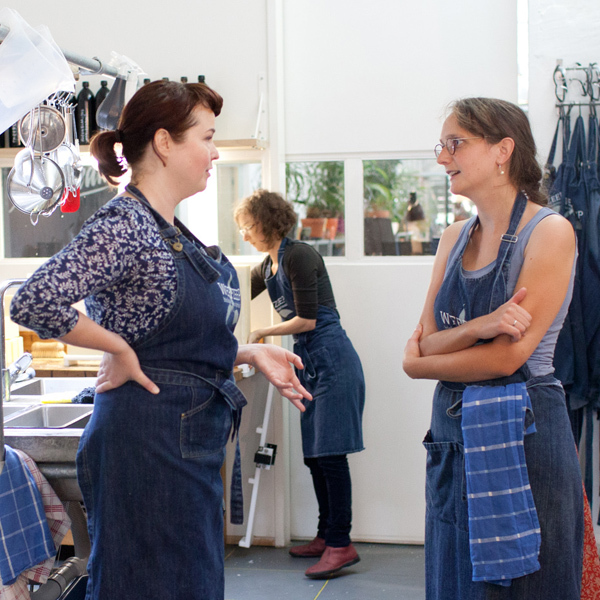 Our soap studio is located in the heart of Utrecht. 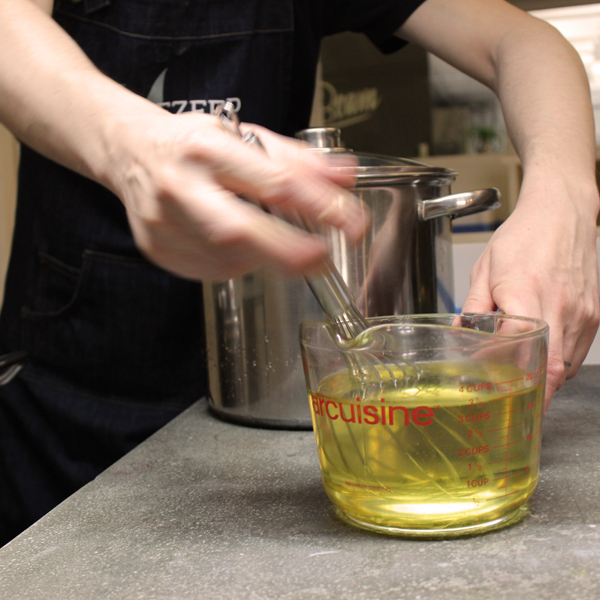 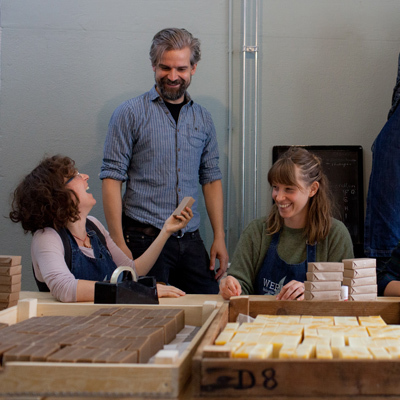 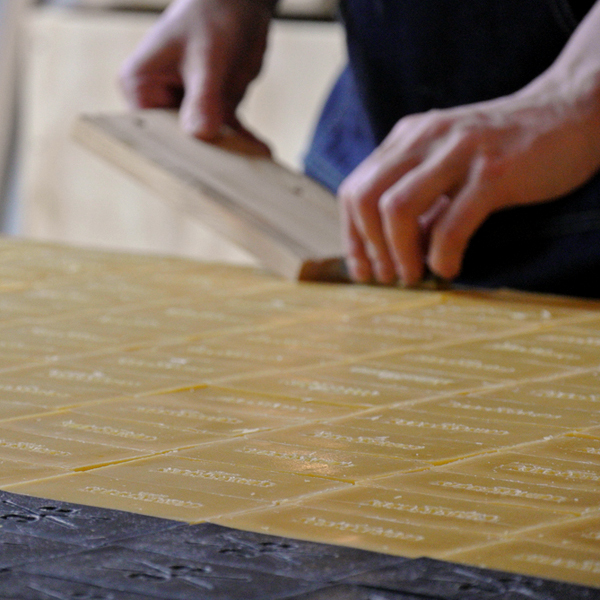 Our small, dedicated team works together to make all our soaps by hand. 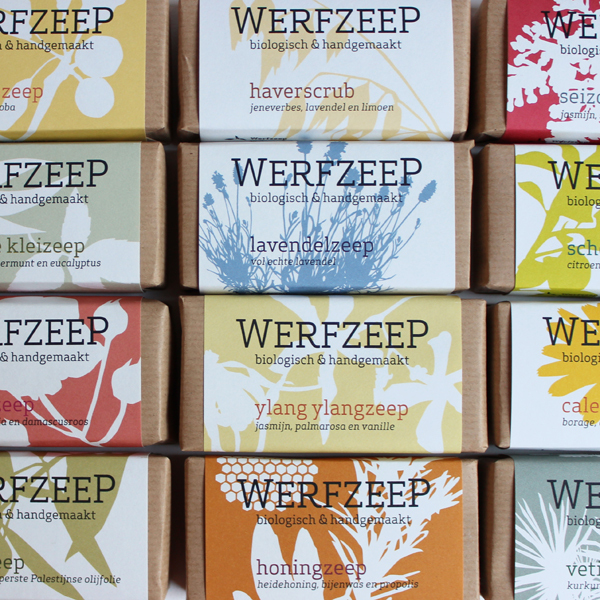 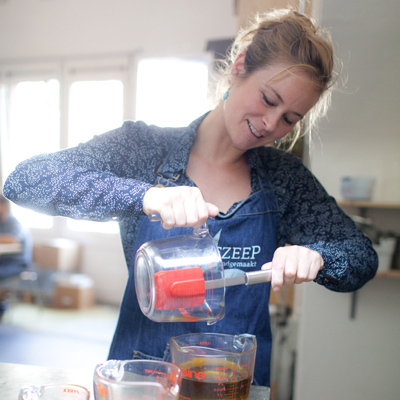 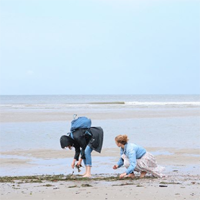 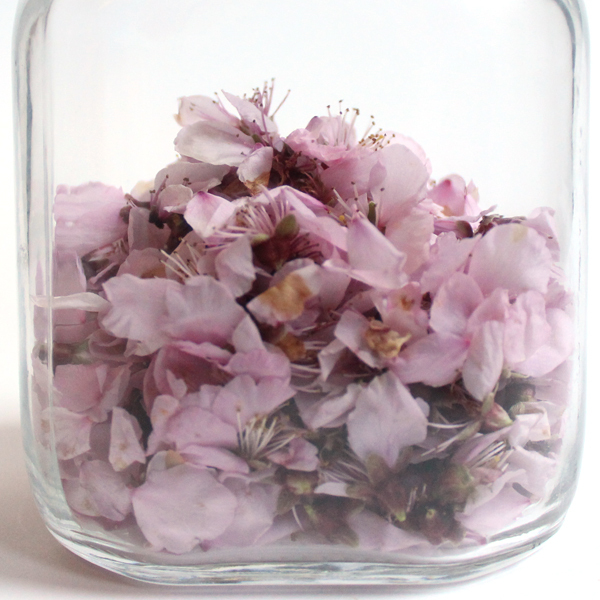 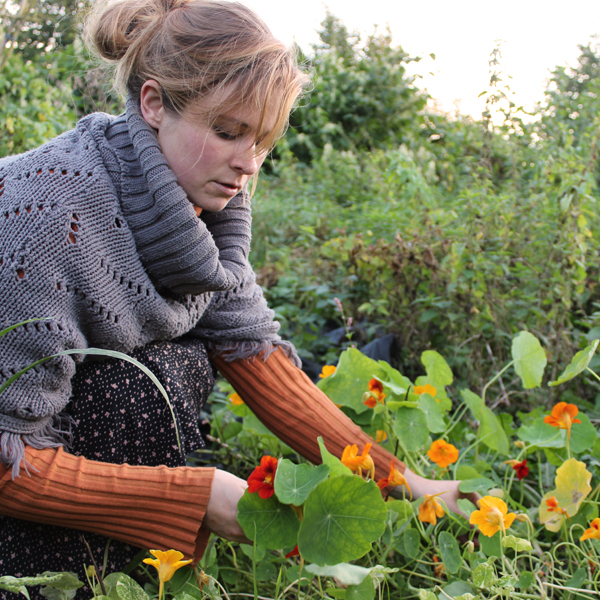 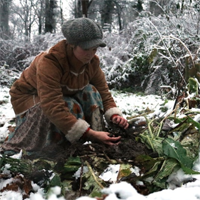 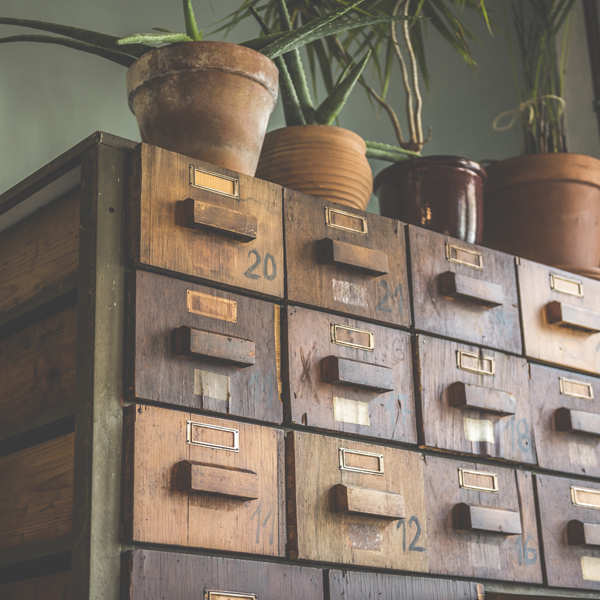 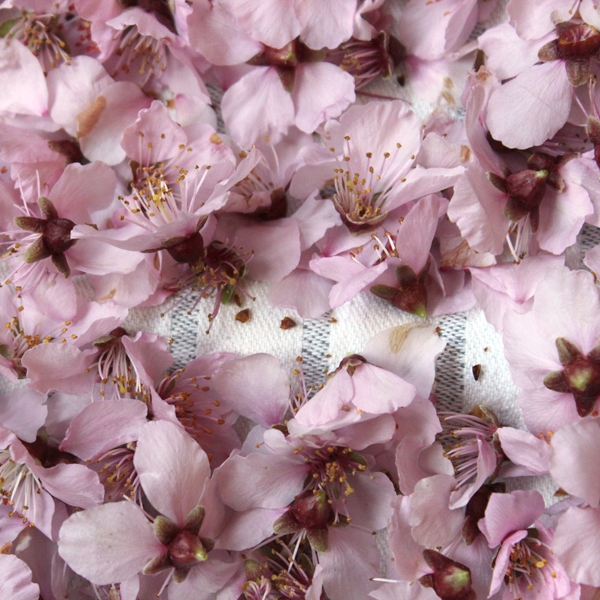 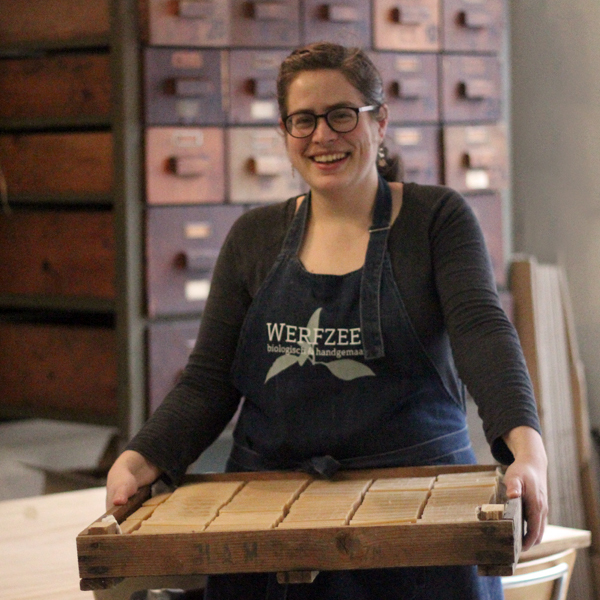 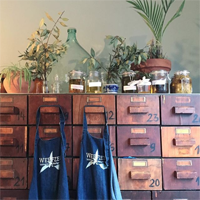 Werfzeep was born in 2009 out of Evelien's love for traditional crafts and natural products. 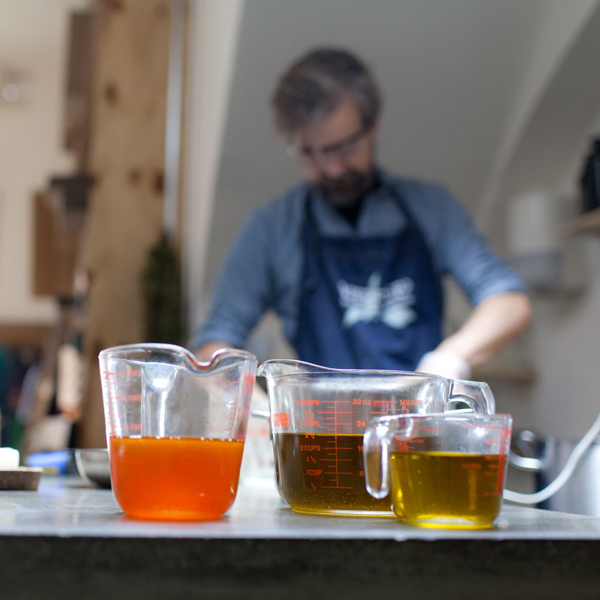 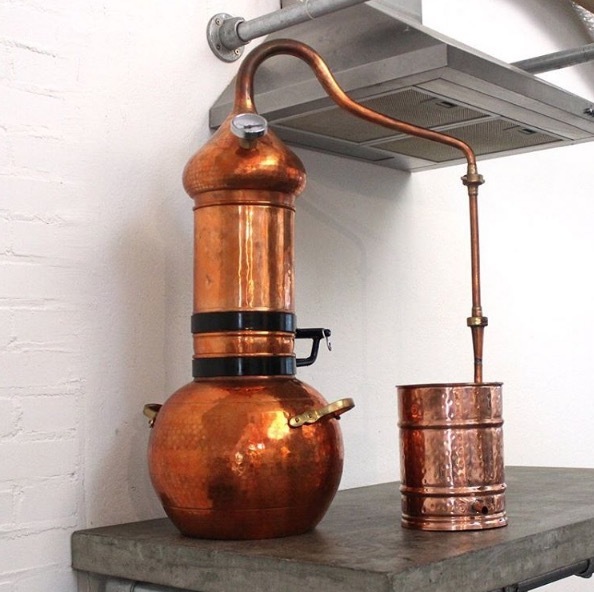 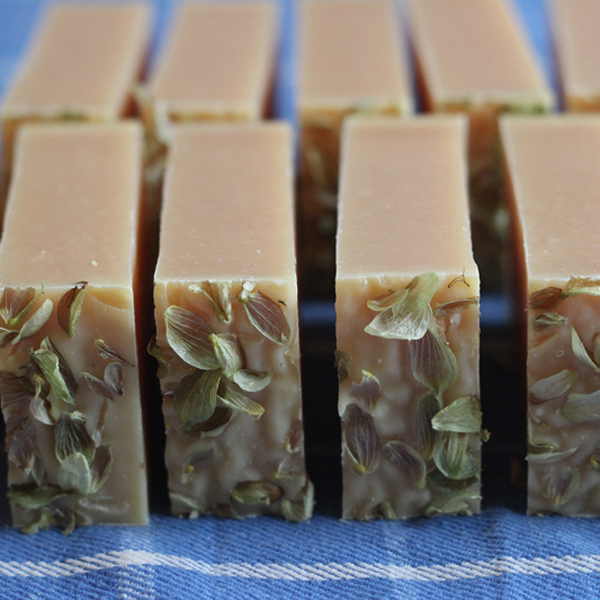 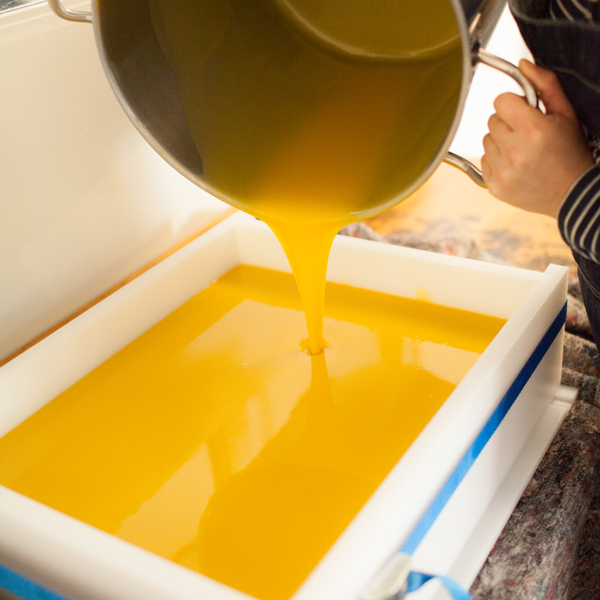 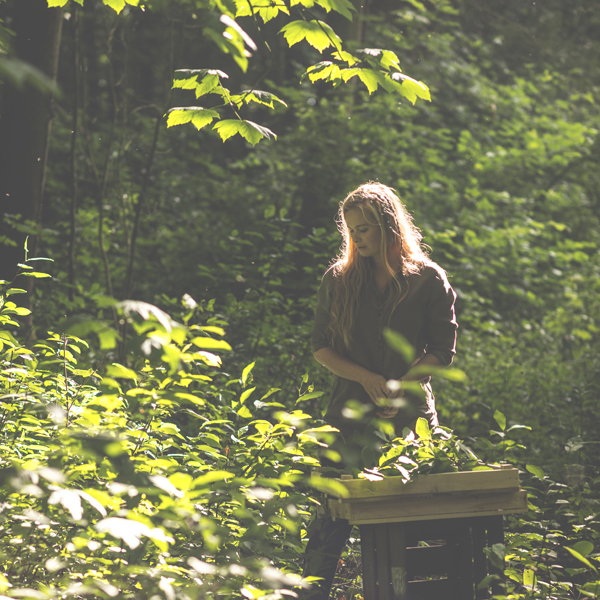 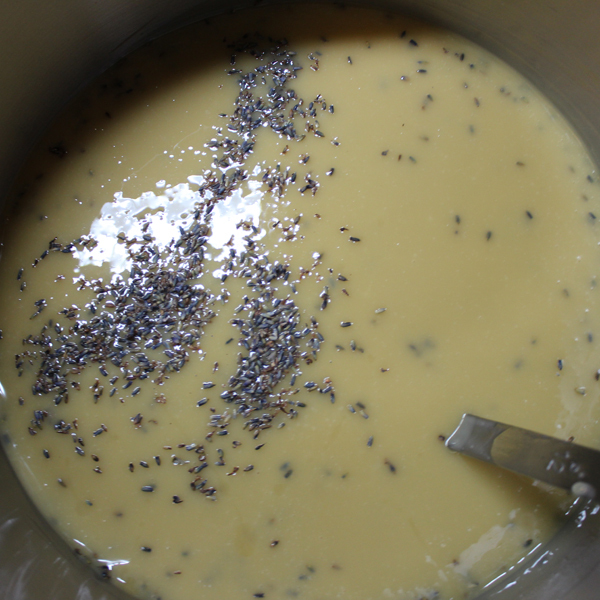 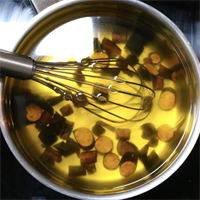 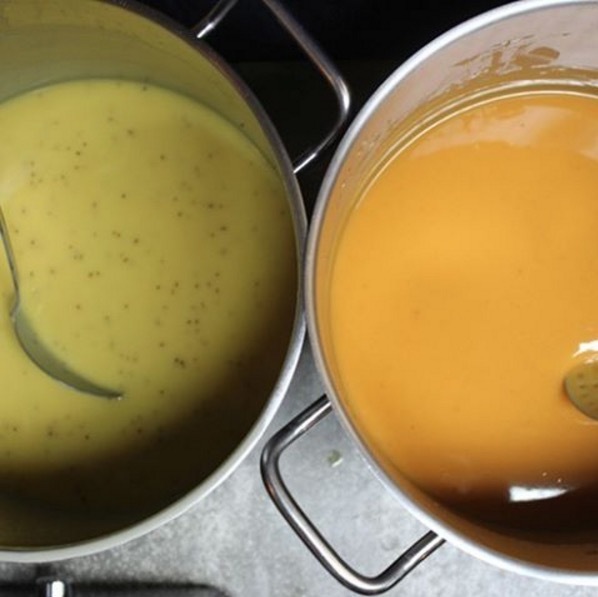 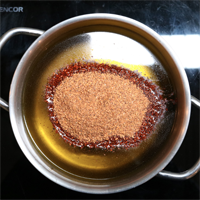 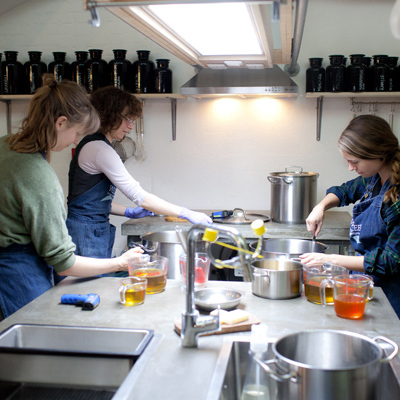 During a trip to Canada she and Laurens stayed at a family farmhouse, where they produced their own soap using a big wooden ladle and a huge pan. 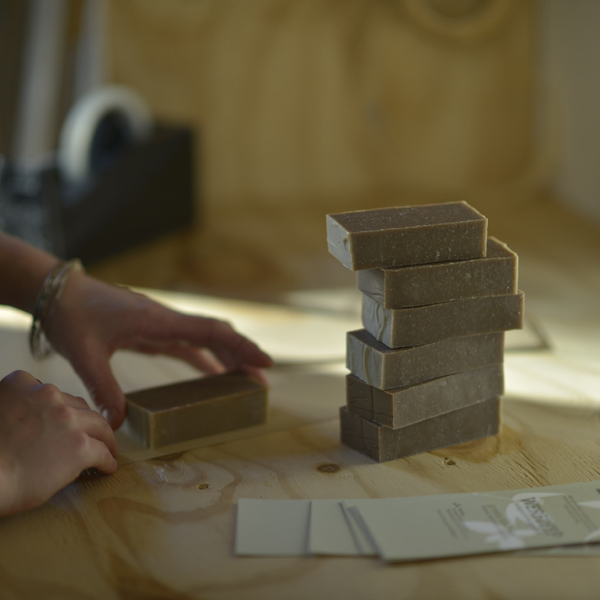 The wooden house smelled wonderful and Evelien immediately got stuck into making soap. 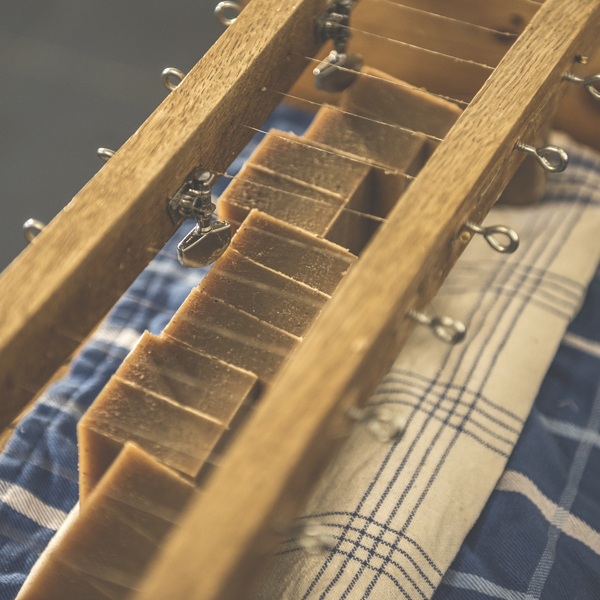 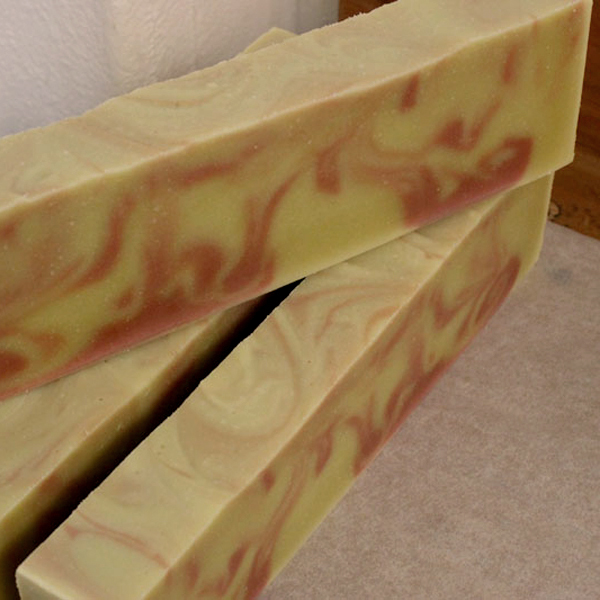 To her surprise, this handmade soap, which was found next to every sink and shower, was soft and caring for her skin. 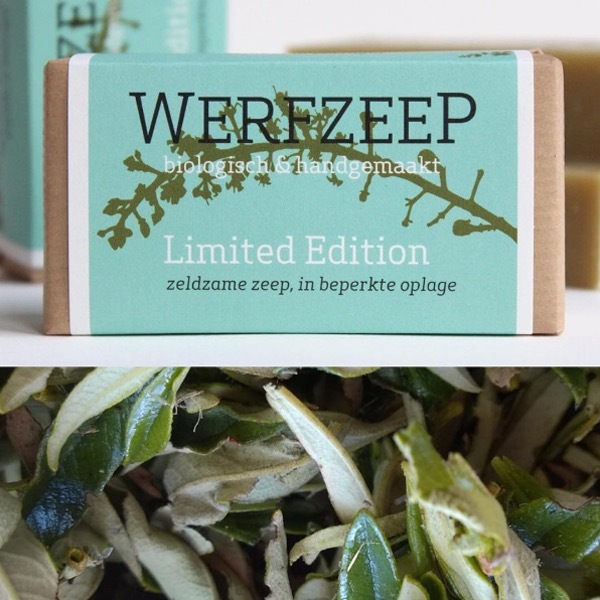 For many years Evelien had no interest in soap; it was something she avoided as it made her eczema worse. 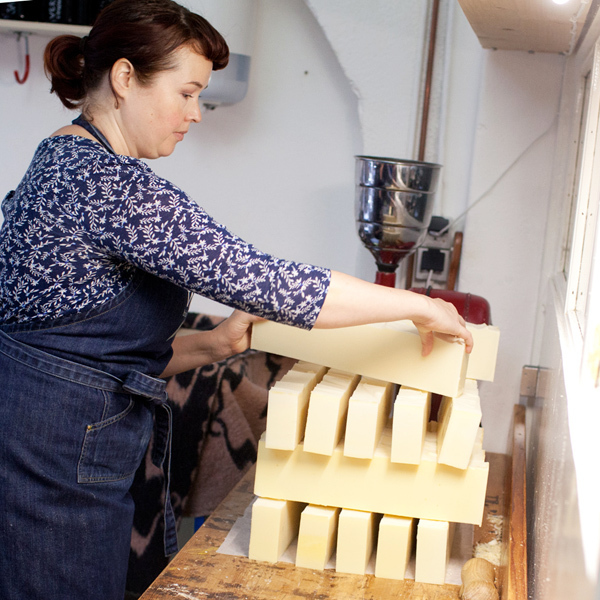 But this soap turned out to be very different to anything she had ever tried before. 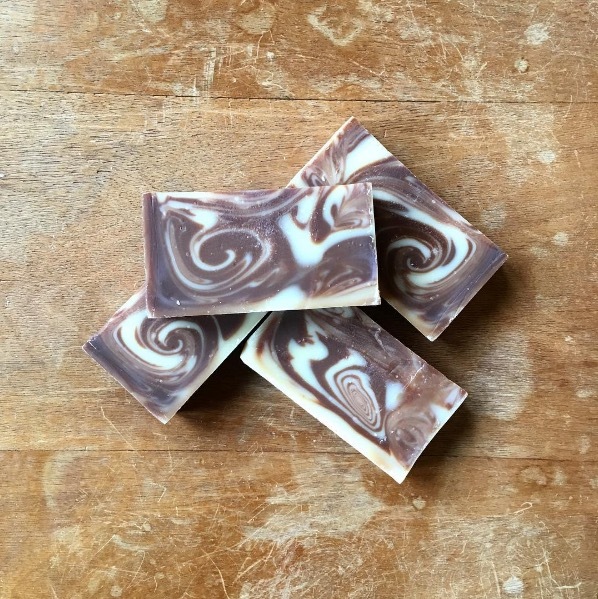 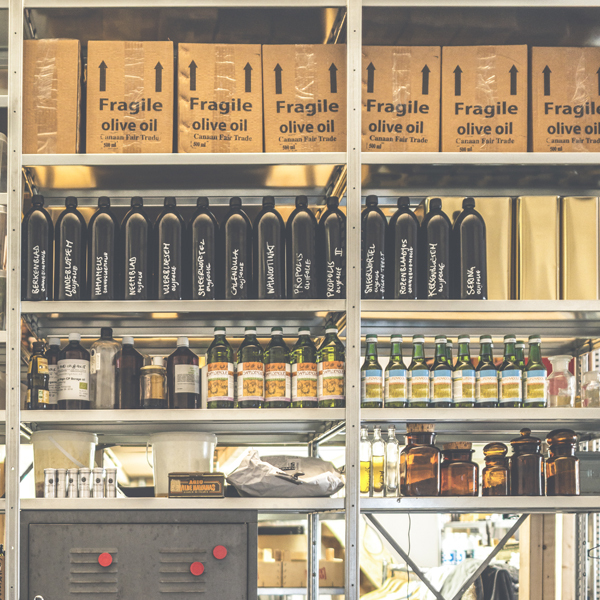 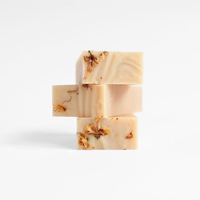 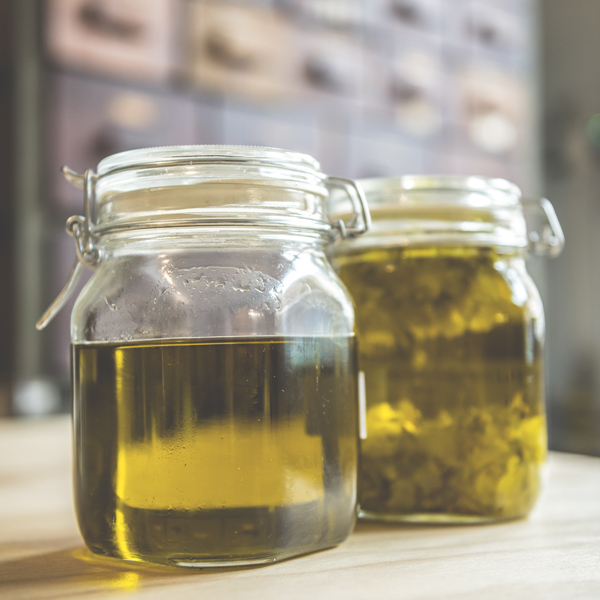 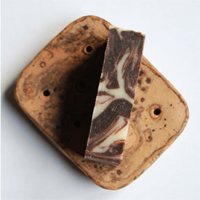 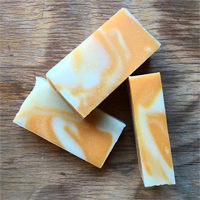 Plant oil-based soap is completely different to factory-made soap which includes refined fatty acids, and additives such as foam improvers, synthetic perfumes and preservatives. 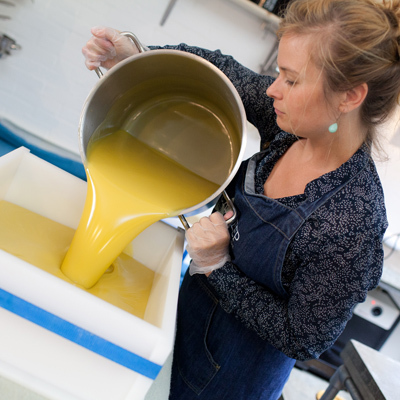 It also has the glycerin skimmed off, which is the best bit, providing all the lovely moisturising elements. 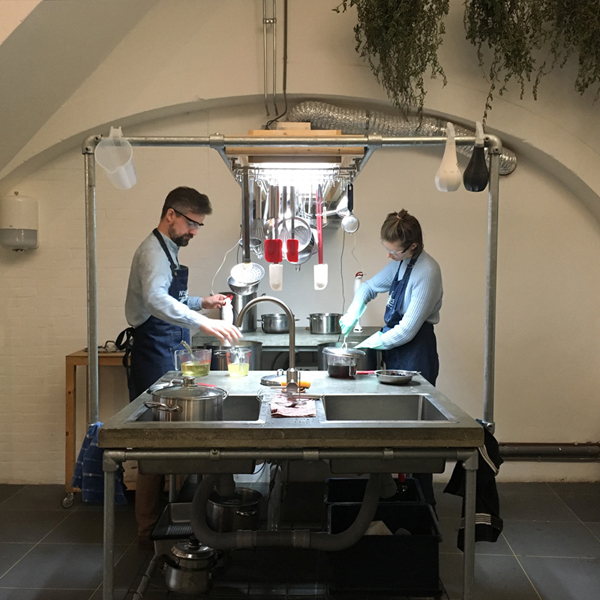 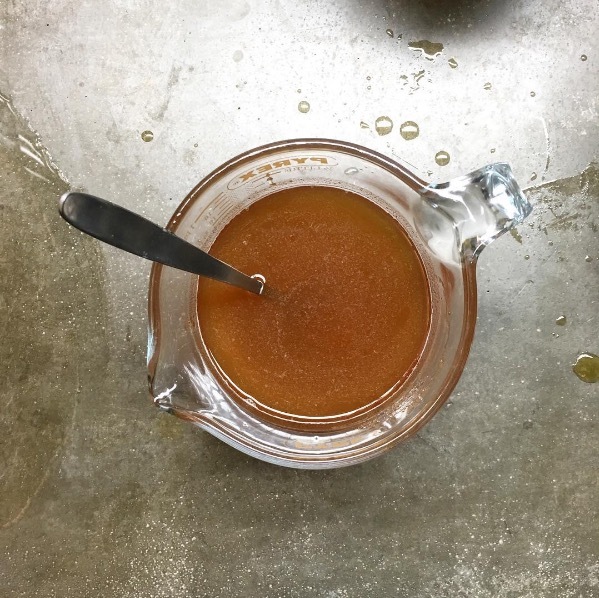 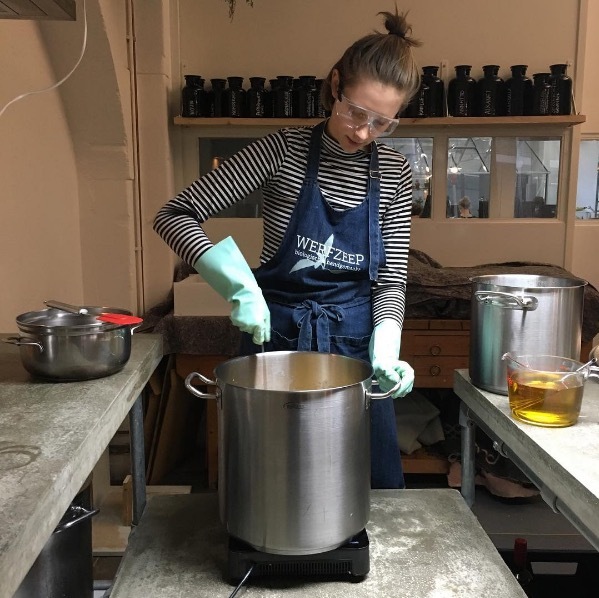 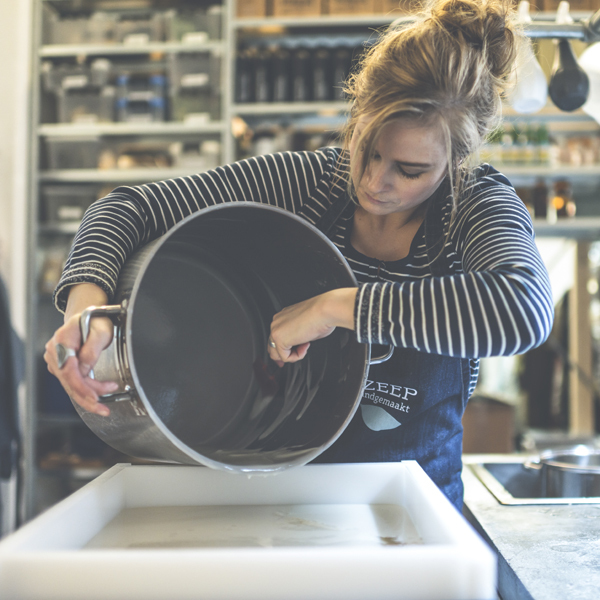 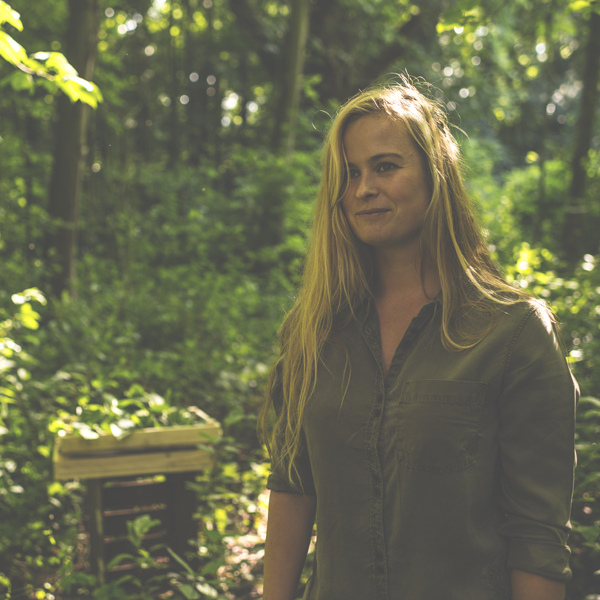 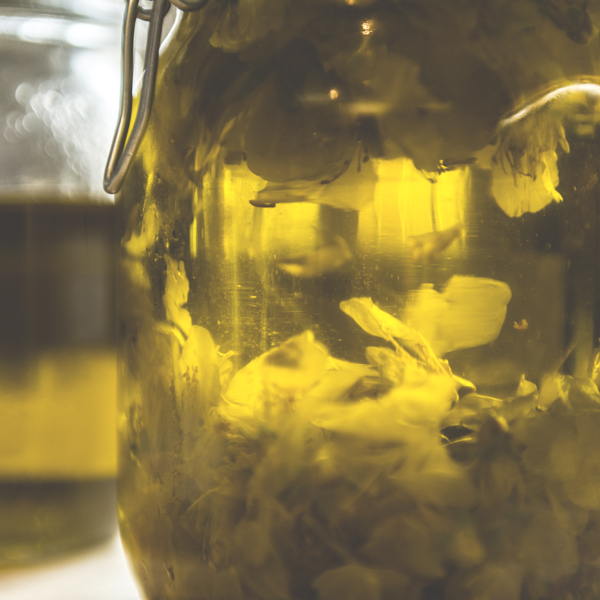 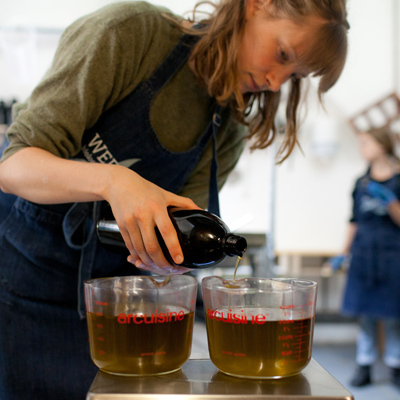 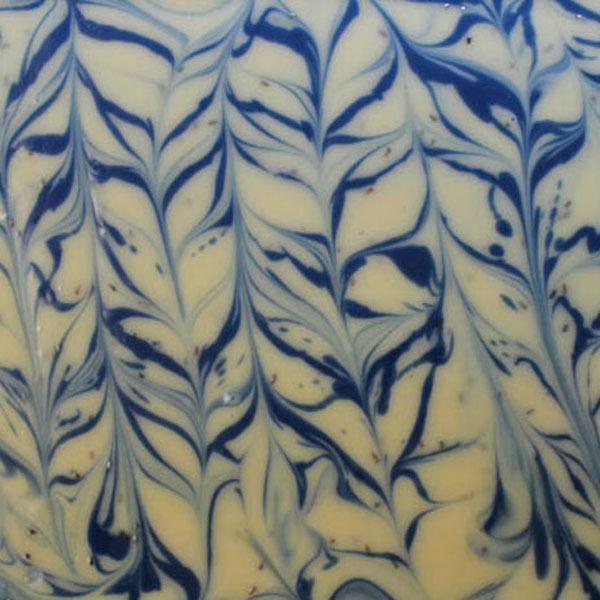 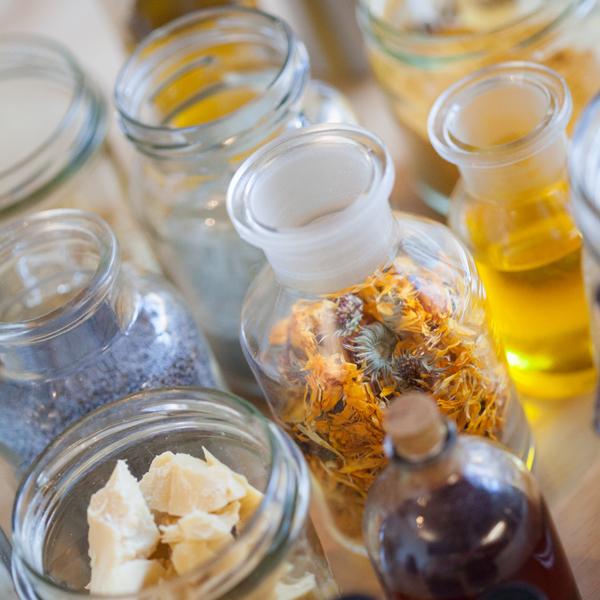 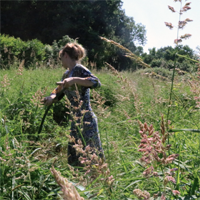 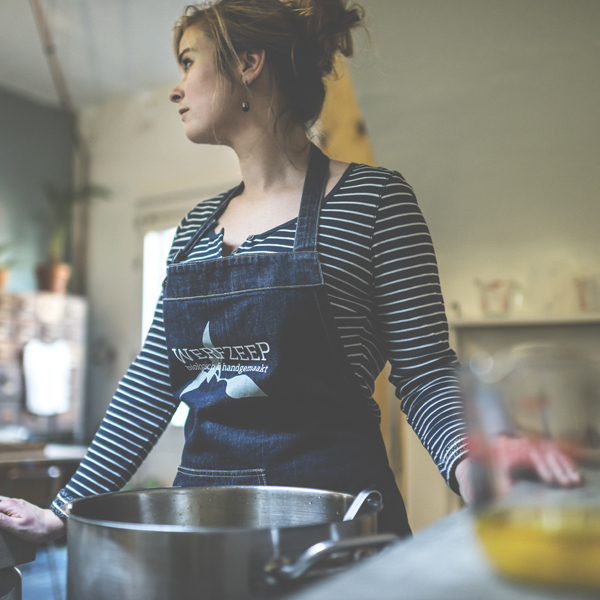 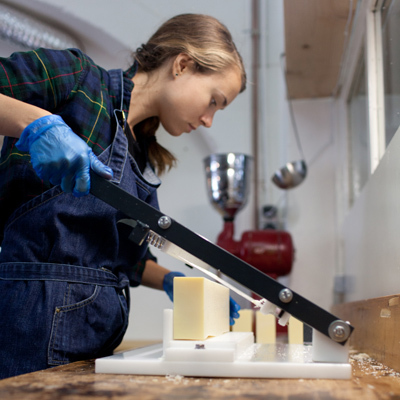 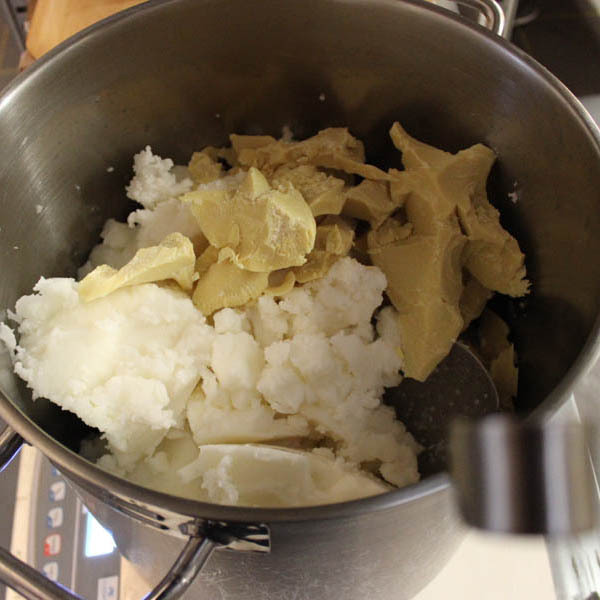 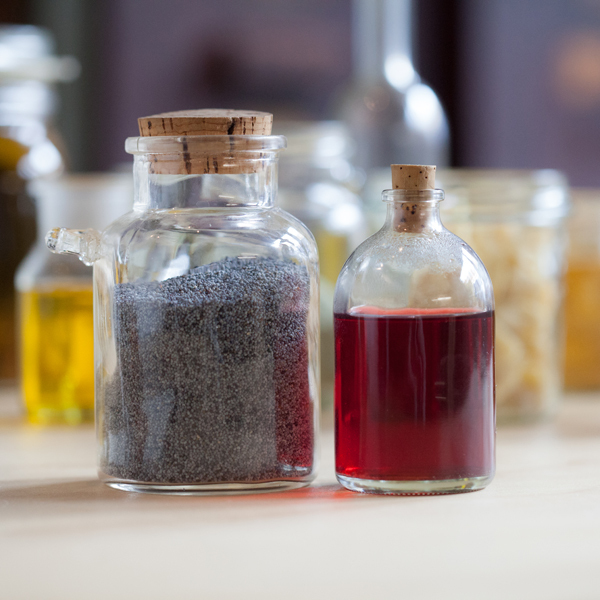 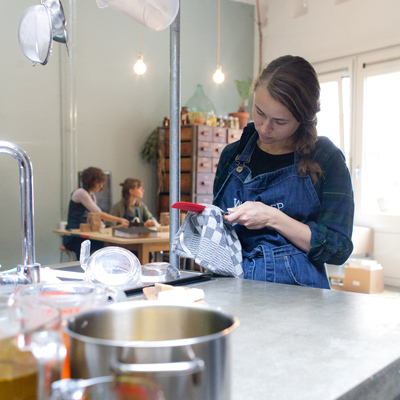 This discovery was enough for Evelien to become completely absorbed in artisanal soap making, experimenting with hundred of different ingredients and combinations. 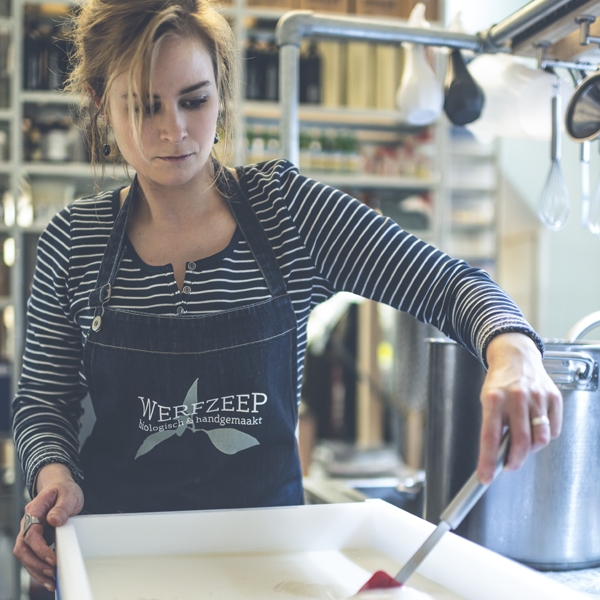 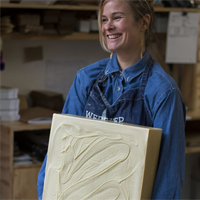 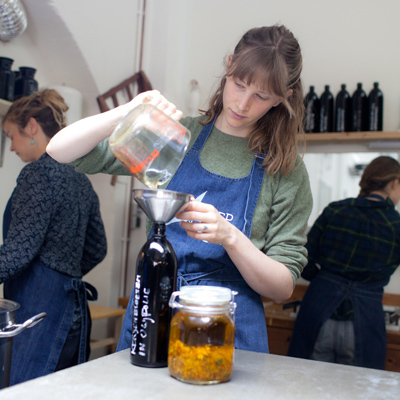 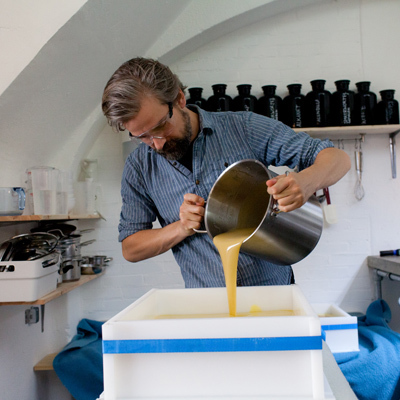 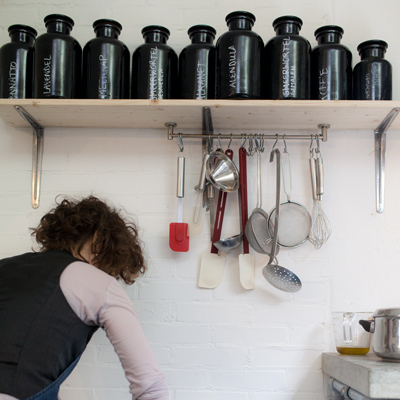 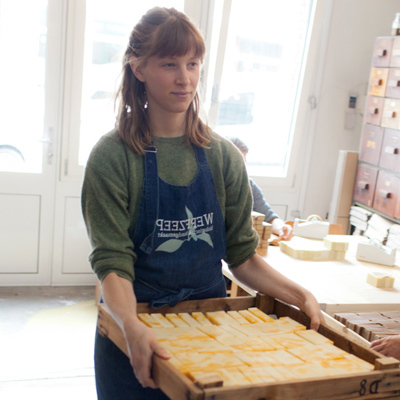 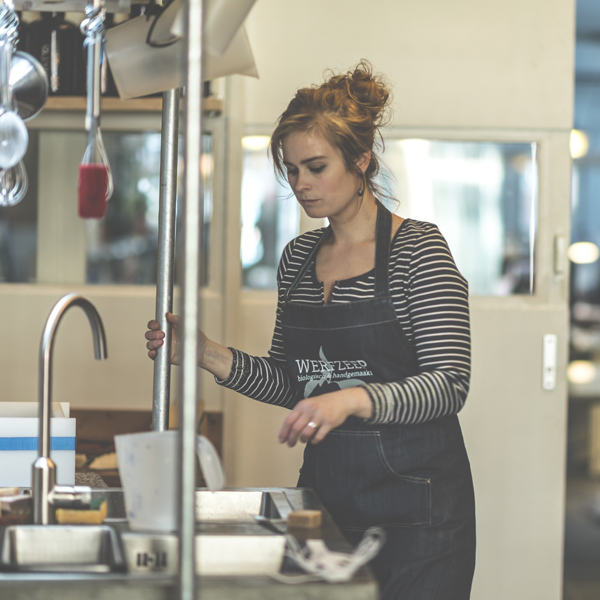 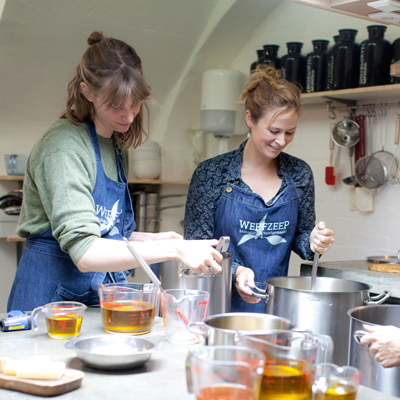 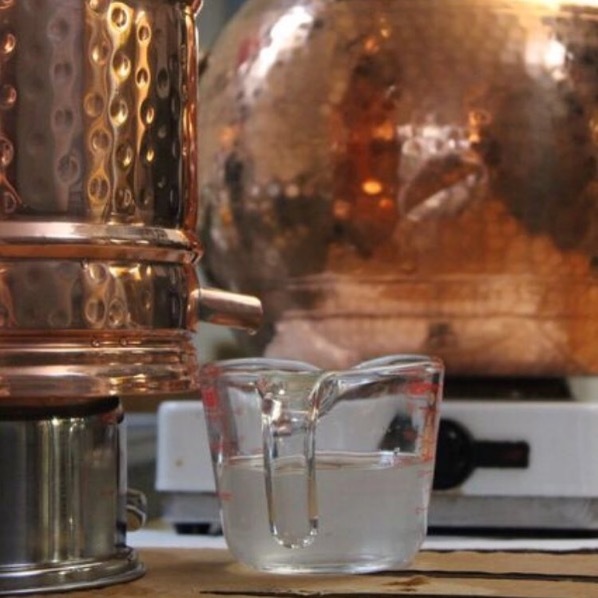 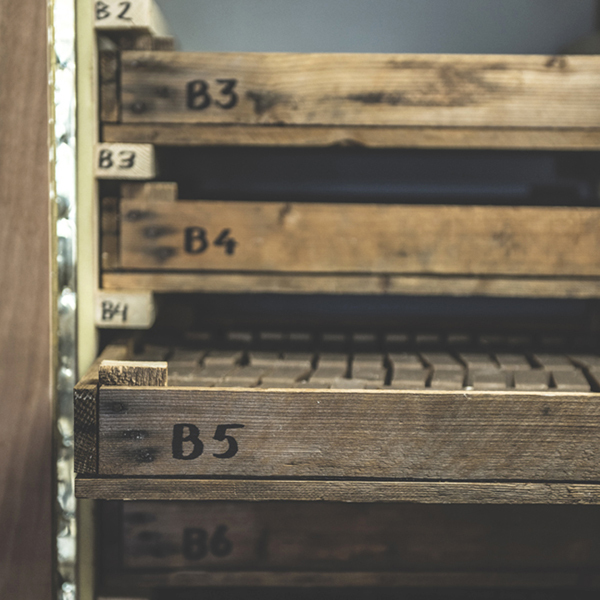 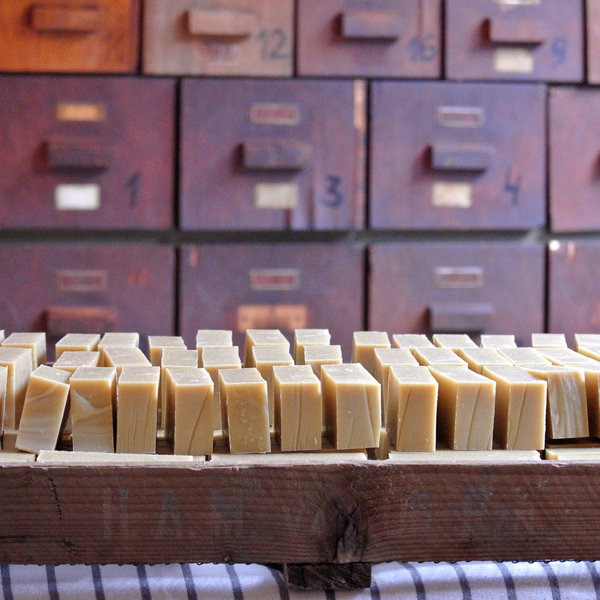 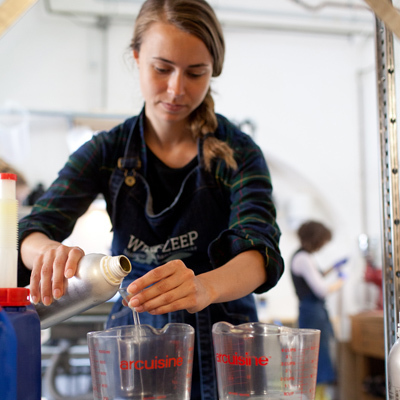 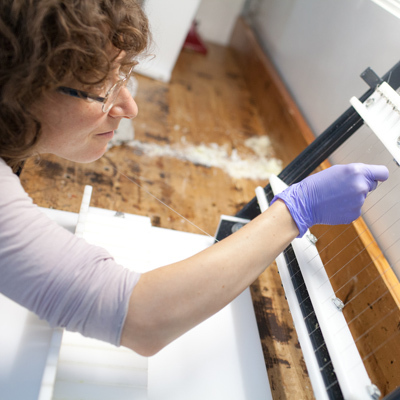 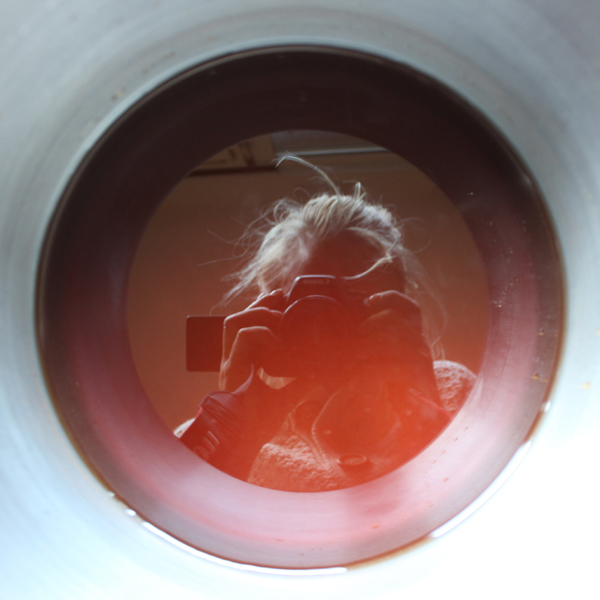 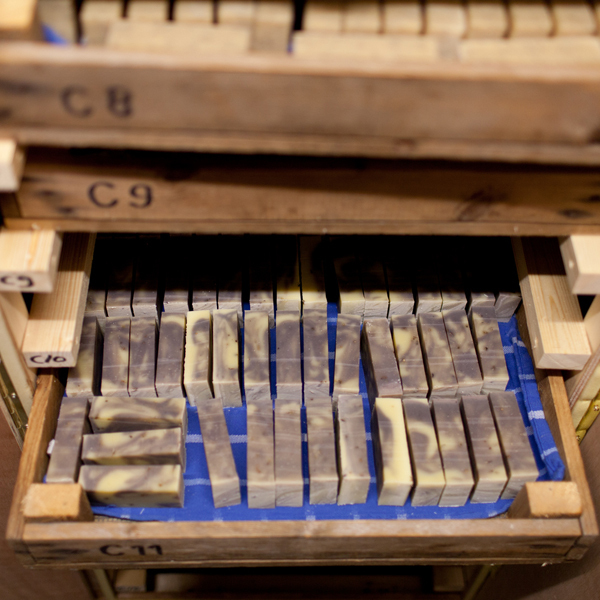 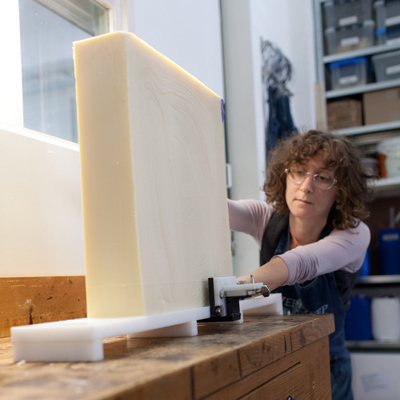 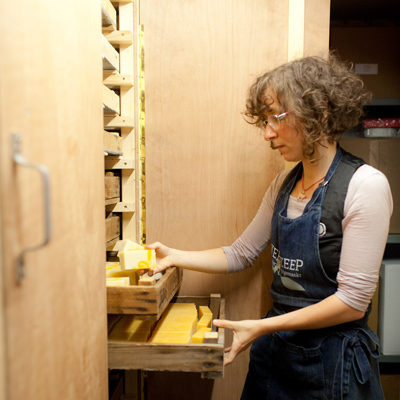 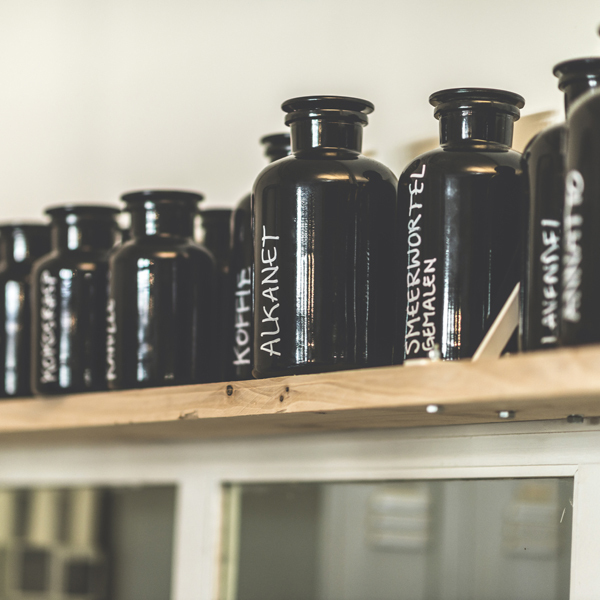 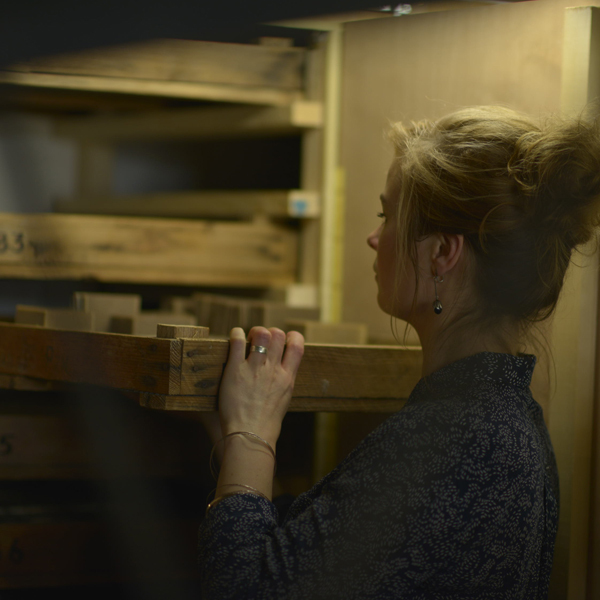 She began to develop her soaps in an old vaulted cellar on Utrecht’s Oudegracht canal. 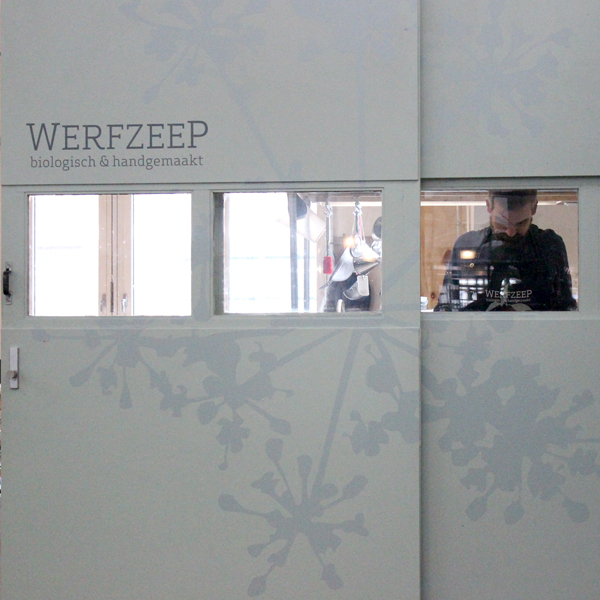 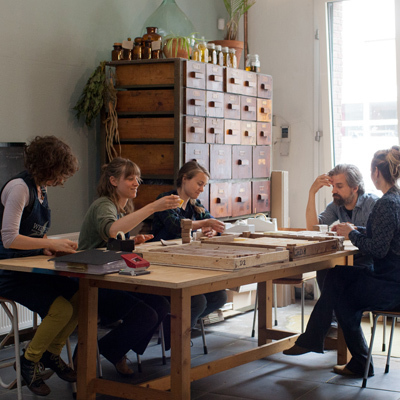 Now, eight years on, we work with a growing team in our beautiful canalside studio in the Westerkade. 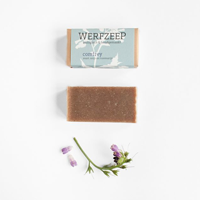 The name Werfzeep (literally ‘yard soap’) is inspired by the company’s beginnings in this old vaulted cellar or ‘werfkelder’. 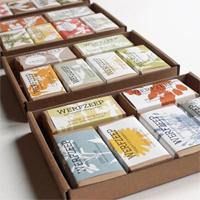 The principles on which we founded Werfzeep have only grown stronger. 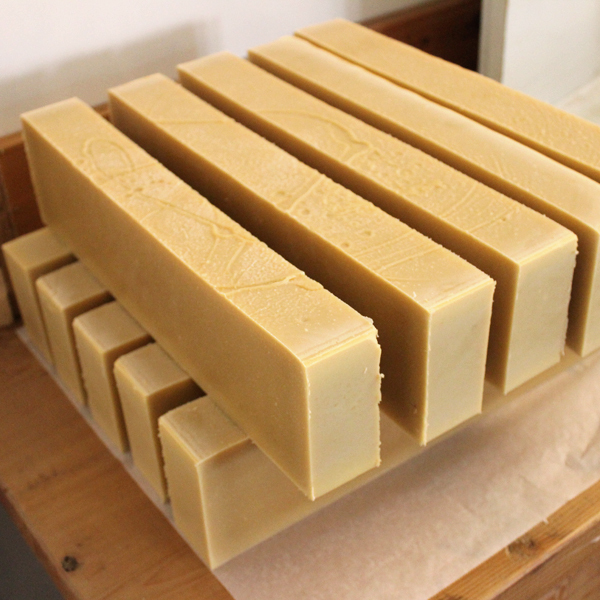 High quality ingredients produce high quality soap; most of our ingredients are actually edible. 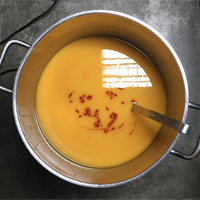 By using such excellent raw materials we are adding something new to the market, something that is truly good for our customers. 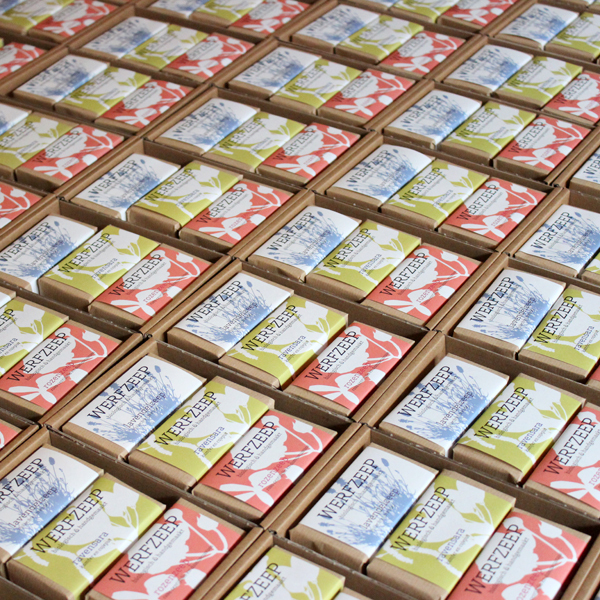 We’re happy to be able contribute to the world in our own small way by creating a product that is good for everyone. 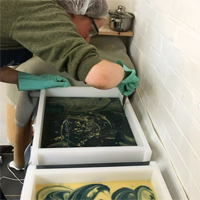 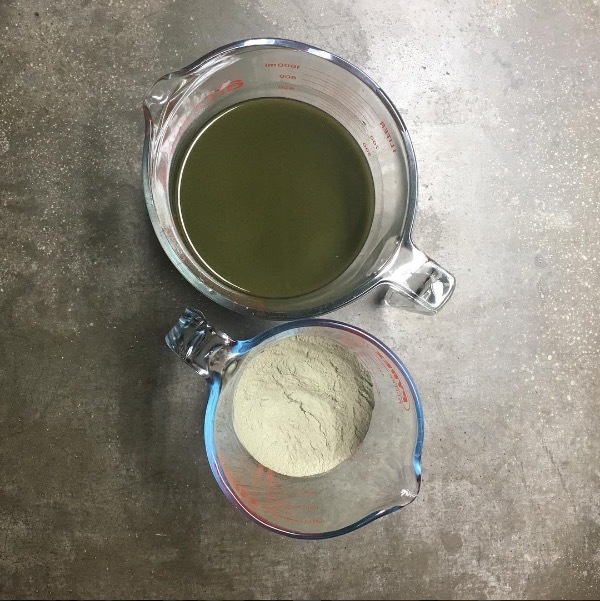 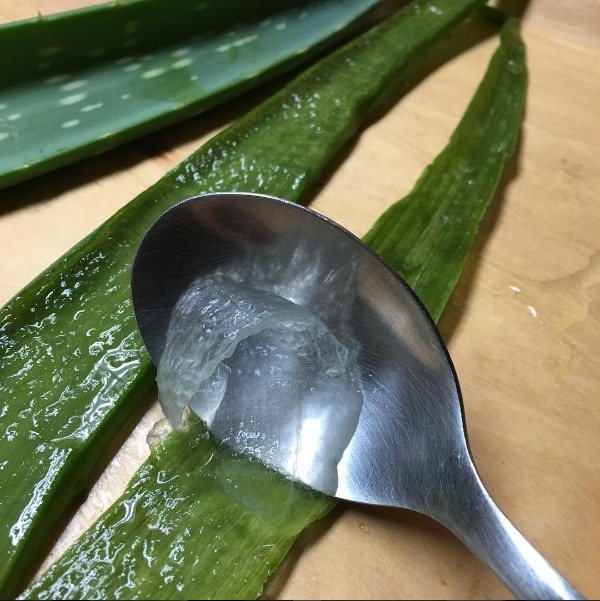 By making soap in a traditional way we avoid the use of chemicals, meaning our soap is both good for your skin and the producers of its ingredients based around the world. 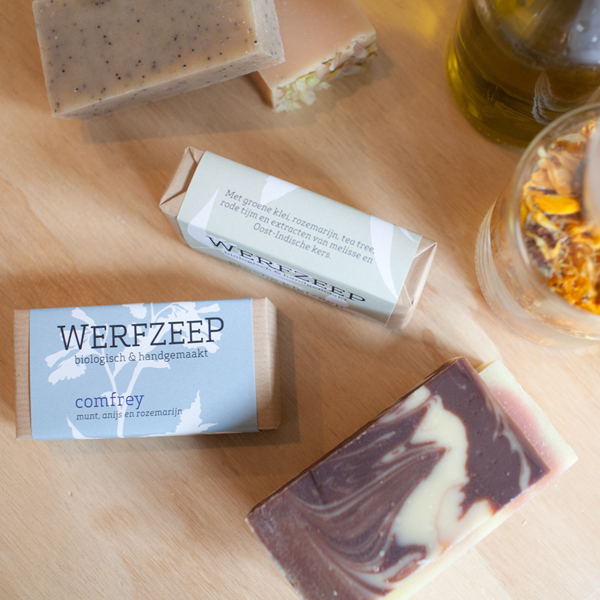 We’d know we’d love to find Werfzeep soap on our own bathroom shelf and we’re proud to be able to make soaps that don’t compromise on quality.